Kirk Pugh, Broker/Realtor, shares what he loves about the 4 bedroom, 4.5 bathroom coastal-style home at 207 Salt Marsh Lane in the gated community of Pecan Grove Plantation. Which room do you love most? The foodie in me loves this kitchen! It seems like there are endless feet of counter space, and the layout is a gourmet's dream. If you have more than one cook in the family, there is plenty of room in this bright kitchen for everyone to do their thing. The five-burner stove is awesome, and the stainless appliances are top-of-the-line. There are tons of floor to ceiling cupboards (and look at that crown moulding!) so storage of your gourmet toys and clever appliances will never be a problem. I could spend hours in this kitchen, doing my happy thing. What is unique about this property? People choose where they live for hundreds of reasons. Being close to work, family, or education, top the list of why people buy a home in a specific location. Weather, affordability, and lifestyle are also important considerations in narrowing down the places home buyers opt to purchase. 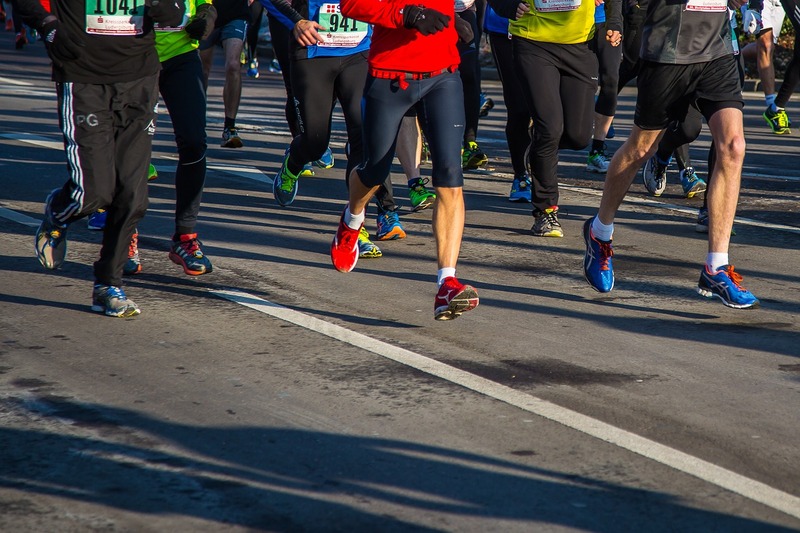 For those who are devoted 5K, 10K, or marathoners, water sports competitors including SUP and swim, and bike riders, the Cape Fear region offers year-round athletic challenges. Living in the Wilmington area means that a race, walk, or water sport is always just a short distance from your home base. Training is a pleasure at the numerous parks with walking/running paths and greenways. Many of the Wilmington area's events are so popular that competitors register and travel from other state to participate. Race devotees living in Wilmington and the beaches have these races right at their doorstep. You've finally found your dream house. 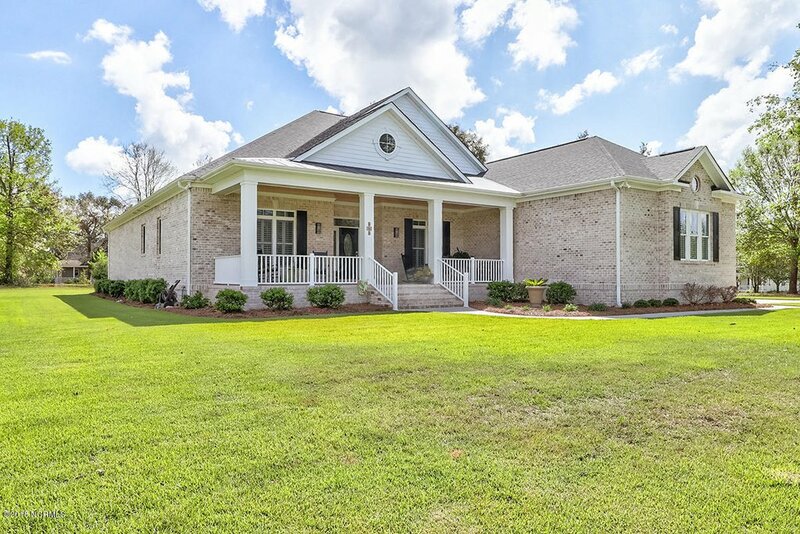 It has all the features you are looking for, from shiny hardwood floors to a walk-in closet and an amazing location - all for an irresistible price. But those aren’t the only factors that go into getting your perfect home. 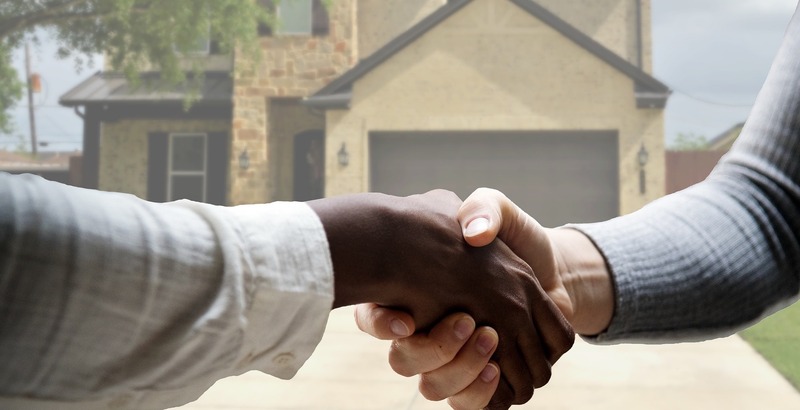 Here are ten crucial questions to ask your real estate agent before you sign on the dotted line. This is one of the most important things to ask your real estate agent. The price of asphalt roofing replacement is extremely pricey and is more common in beach towns like Wilmington. So ask your real estate agent how old the roof is, because the last thing you want is to buy a home with a damaged, weathered-down roof. 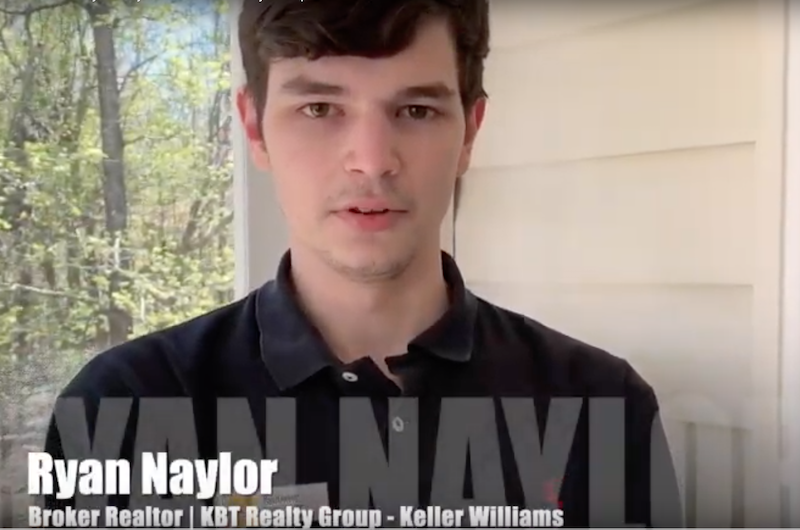 Meet Broker/Realtor Ryan Naylor, the youngest member of the KBT Realty Group team, with seven month on the job, after passing his North Carolina state real estate exam on the first try. 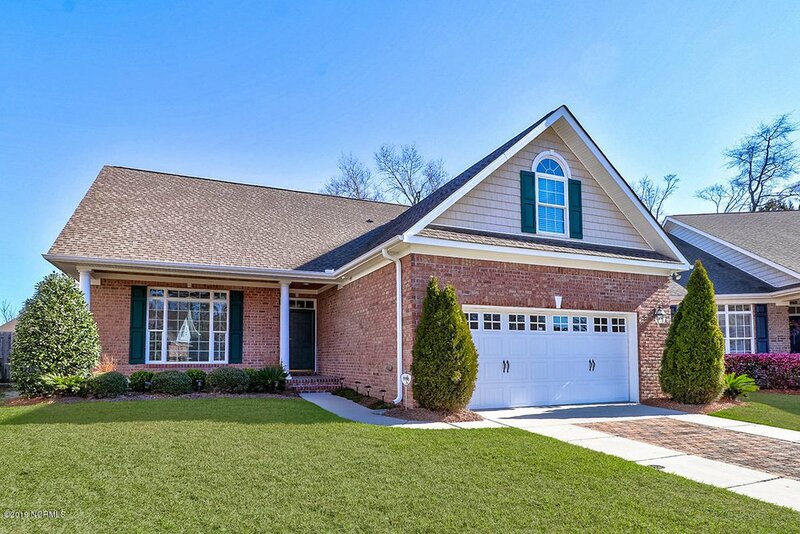 Ryan has already had success in real estate, with showings and closings. Why real estate? 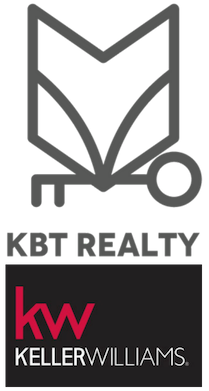 As Ryan says, real estate is pretty much in the family: his mother is a Realtor, currently doing inside sales at KBT Realty; his father was a Wall Street commercial lender; Kirk Pugh, Ryan's step father, is also his Broker-in-Charge; and, his grandfather is a producing agent. As a Millennial, the tech-friendly environment at Keller Williams is especially appealing. He sees the company rolling out new technology on a daily basis. The Kelle app puts tools at a seller's fingertips, and makes buyers' searches more efficient and focused. Ryan notes that technology can empower an agent with personalization and information that makes the best use of both real estate expertise and a clients' time. Debbie Alford, Broker/Realtor, shares what she loves about the four bedroom, brick home at 7123 Loqust Drive, in Wilmington, North Carolina. I love the large open living area. A double sided gas fireplace provides a nice touch to both the living room and sunroom. The fireplace adds warmth and ambiance during cool fall nights, long winter weekends, and chilly spring evenings. The Brazilian Cherry hardwood floors are gorgeous. They flow throughout the living area and hallways, and into the kitchen. The wainscoting and crown molding pull it all together. The property is located in the heart of all the action. Mayfaire and Wrightsville Beach are just a short drive away. On a nice day, you can ride your bike to either place. What is the neighborhood's personality? Is there anything special about living in this area?